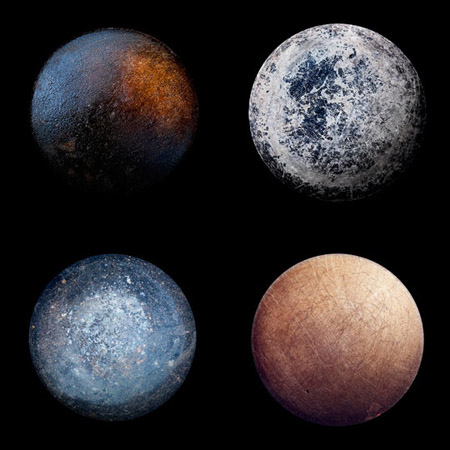 A photo installation by Christopher Jonassen, Devour features the bottoms of old frying pans – very much like planets, yes? beautiful! amazing! probably the coolest dad ever. I missed the perseids this year because humboldt county and sf county are too darn foggy, but this video helps to make up for it! 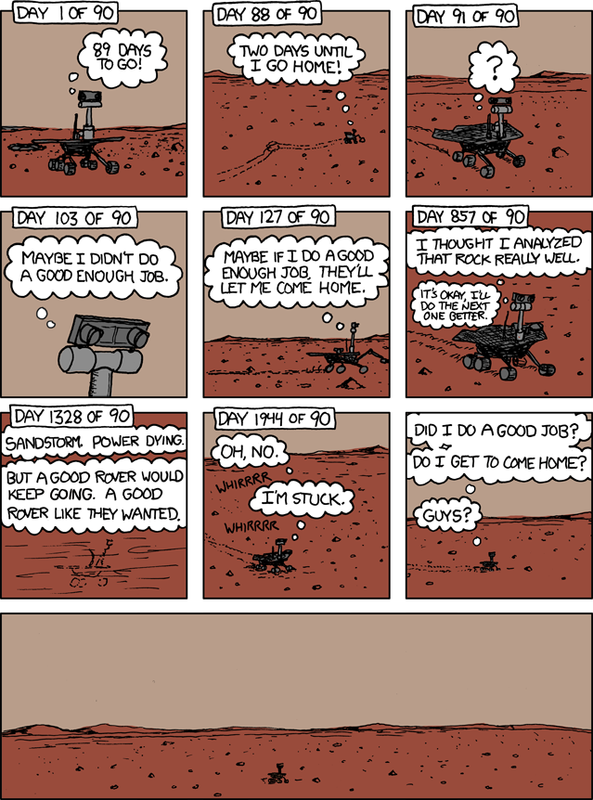 humans are pretty amazing, guys. the things we can do are breathtaking. Ellen gave me the heads up about the Jet Propulsion Lab’s annual open house and I was all over it, as you might imagine. It was like a science fair for adults. I had a great time and can’t wait until next year! Photos are captioned generously. Here is a brief post about the day.